All of our spas come with a standard warranty period, so that you have the peace of mind that in the unlikely event that you were to experience an issue we are here to help you. 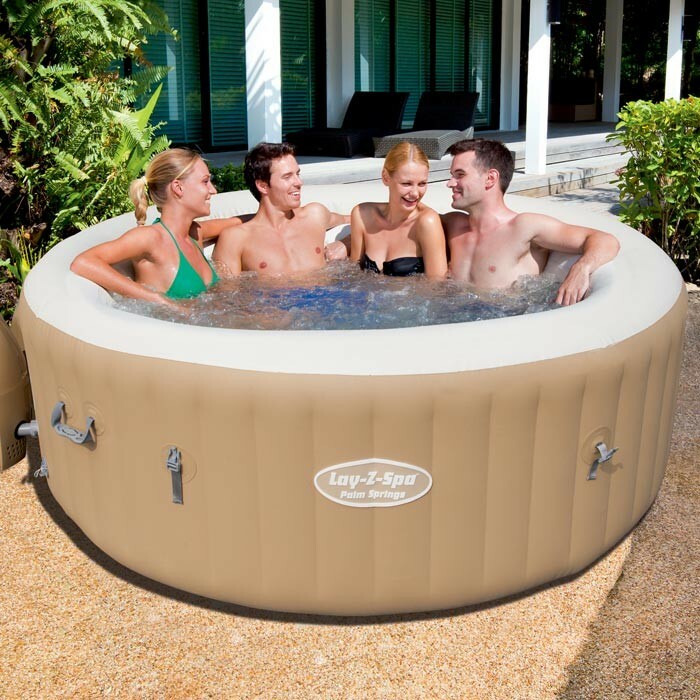 We are currently offering Free Extended Warranties on purchase of new spas if registered within 28 days from purchase. Please click here to activate your extended warranty. If you are unable to find what you are looking for please Contact Us. Filters Filters should be cleaned after every use using water to remove any small particles of debris. If the filters are used for too long they will change colour and deteriorate, meaning the health of the water is not being maintained effectively. Dirty filters can also cause E02 errors to appear on the pump. If you are unable clean the filters these should be replaced. Water It is important that you maintain the health of your water using chemicals. If chemicals are not used in the water this can lead to a bacteria build up that can cause skin problems and deteriorate the spa. For more information on chemicals please visit our chemicals page. Cleaning the pump unit To clean the spa pump through please see our backwash procedure which can be located in the Troubleshooting section of the website. How to fix a puncture It is important that the inflatable part you are repairing is completely dry before the repair patches are used. It is vital to ensure this is left to fully bond with the item before this is re-inflated.